Naples-based shipping group Augustea has found the post-panamax bulk carrier needed for the forthcoming coal transhipment project to be established off the coast of Pakistan. The CEO of the company, Raffaele Zagari, confirmed to Splash that his company is closing the purchase of the vessel which will be converted soon in China. 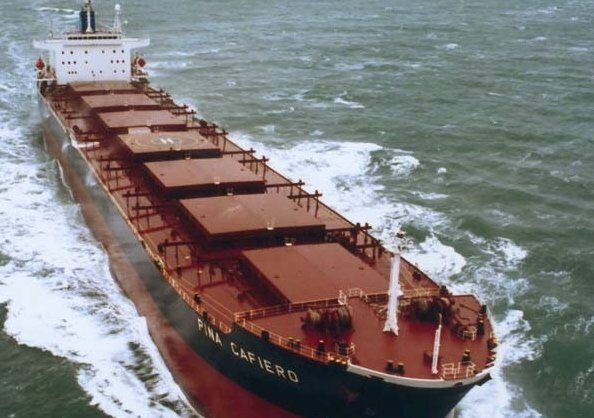 Confirmation from Augustea followed some market rumours circulated by brokers reporting the sale of the seven-year-old 93,236 dwt Yangze Navigation for a price in the region of $16m. This purchase is just one of the investments Augustea is going to undertake in the coming months since it will have to order also three tugs and two barges set to be on duty before the end of 2018.